A desire to achieve the dream smile is common to us all and DS Dental can help YOU attain the perfect appearance through its comprehensive smile makeover therapy. We are a dental clinic in London, with a team of highly experienced and skilled cosmetic dentists to offer you the most suitable treatment for your complete smile makeover. With a new smile, you will look younger and more attractive, a look that will boost your overall confidence. We can assure you of superb results within the given time frame. Our motive is to provide you the right dental solution in a safe and comfortable environment. You can give us a call at 01923 224225 or visit our clinic in person for more information. 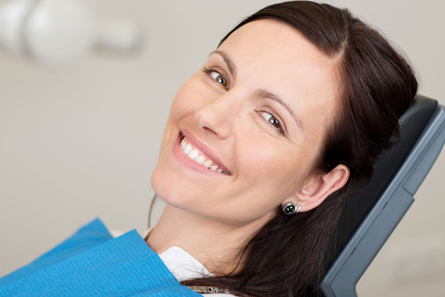 Our dentists will examine you and then chose a suitable procedure for your teeth. If you have discoloured teeth, we have the zoom teeth whitening treatment to offer you. For a missing tooth, implants may be the best option. And if you have uneven, misaligned teeth with gaps between them, our cosmetic dentist will solve the issue with an appropriate orthodontic solution. DS Dental oral practitioners will improve your smile dramatically. They can literally create smiles, transform faces and improve lives. Want to create a new smile that will enhance your appearance? No more waiting! Book your free consultation session now!